FB Mondial is one of the oldest bike manufacturers in the world. The Italian manufacturer was founded in 1929 and they dominated racing championships between 1949 and 1957, but the company had to exit the sport because of rising costs, which affected sales and eventually the company had to shut down in 1979. In 1999, newspaper tycoon Roberto Ziletti purchased rights of the brand FB Modial. But the company ran into financial problems. In 2014, the brand was purchased by Pierluigi Boselli and Cesare Galli, they focused on making low displacement models. 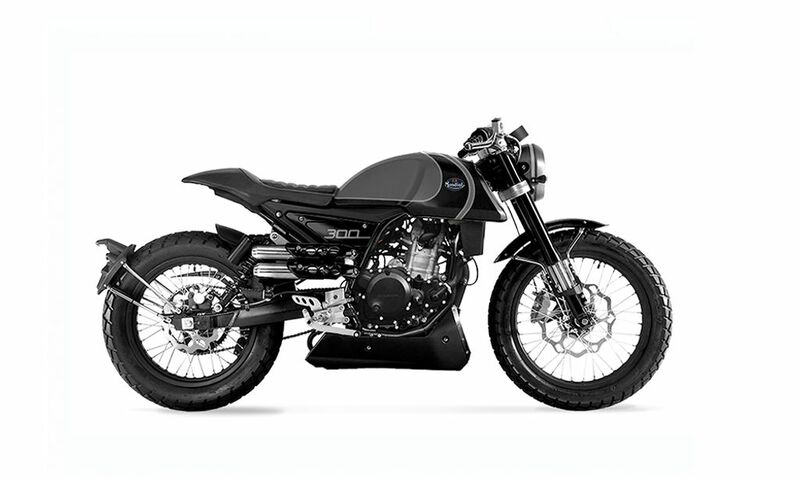 Motoroyale is now planning to bring FB Mondial brand to the Indian market. The first model from the company will be HPS 300 and it will be launched in the middle of September. 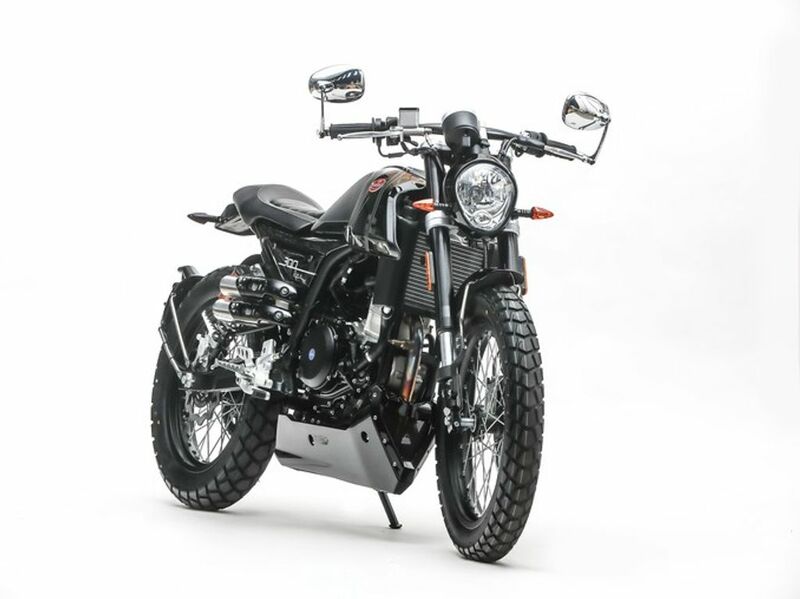 The HPS 300 made its global debut at 2017 EICMA and the bike is so popular for its design as it’s a mix of Café Racer and Scrambler. The design will certainly make the FB Mondial HPS 300 stand out from other models. The HPS 300 gets a single piece handlebar and foot pegs are rear set with raised seat height, which gives a sporty riding position. The single pod instrument cluster is fully digital and even though fuel tank looks bigger, the actual capacity is just 9 litres. The FB Mondial HPS 300 is powered by 249 cc, single cylinder, liquid cooled, fuel injected engine producing 25 hp of power at 9,000 rpm and 22 Nm of torque at 7,000 rpm. This engine is mated to a 6-speed gearbox and it is tuned to deliver linear power delivery. The braking power comes from 280 mm single disc at front and 220 mm disc at rear. The company has also given dual channel ABS as standard. 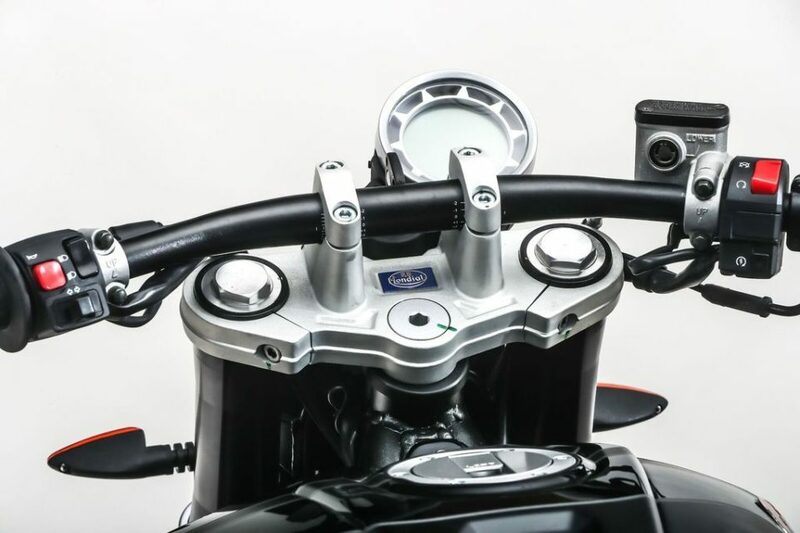 FB Mondial has given 41 mm upside down forks at front and gas charged dual shock absorbers at the rear. The suspension is tuned to provide excellent ride quality and HPS 300 get 18-inch spoke wheels at front with 100/90 section and 17 inch wheels at rear with 130/80 section tyre. Motoroyale will price HPS 300 at a premium of around Rs. 3 lakh and it will compete against BMW G310R and KTM Duke 390.